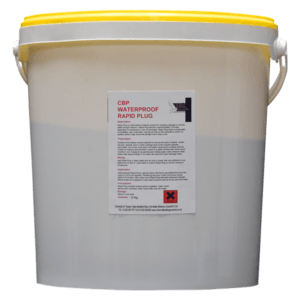 CBP Tanking Slurry is a premixed formulation of plastic modified hydraulically setting powder. 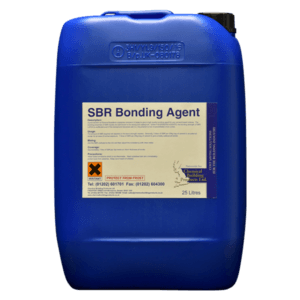 Used in below and above ground situations where penetrating damp is encountered in high water pressure situations. Capable of withstanding 7 bar water pressure and can be applied to the positive or negative side of the wall. 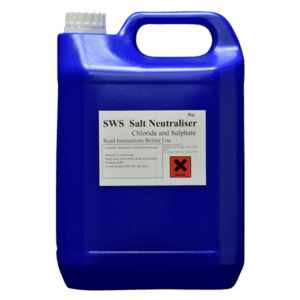 We recommend the use of Salt Neutralisers where there is evidence of Salt infestation in the area to be tanked. 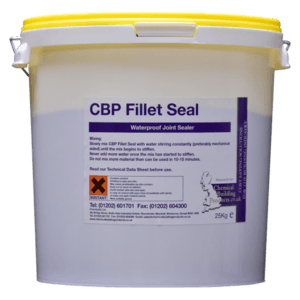 Fillet Seal and Rapid Setting Plug are also available for pressure areas where the wall meets the floor and where there is running or weeping water. Contact our technical department for further information or download our comprehensive Structural Waterproofing data sheet.